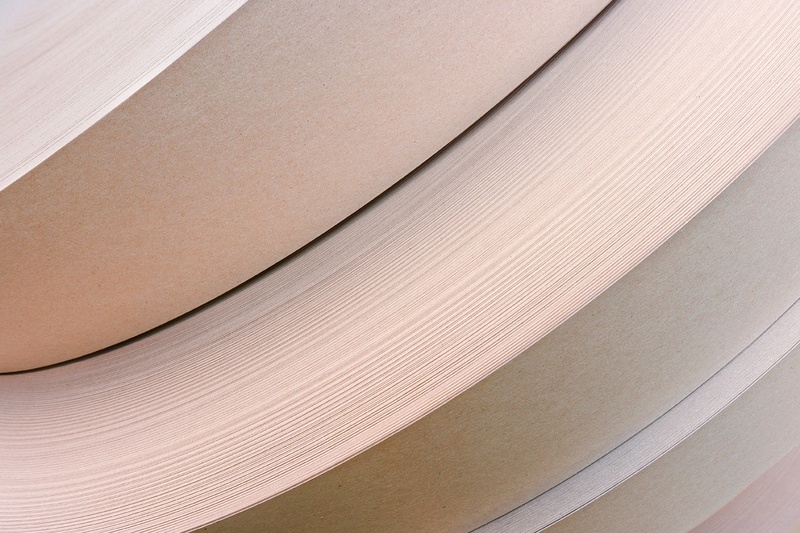 PapCor manufactures specialty adhesives for the packaging inndustry. This glue is best used in tube winding. 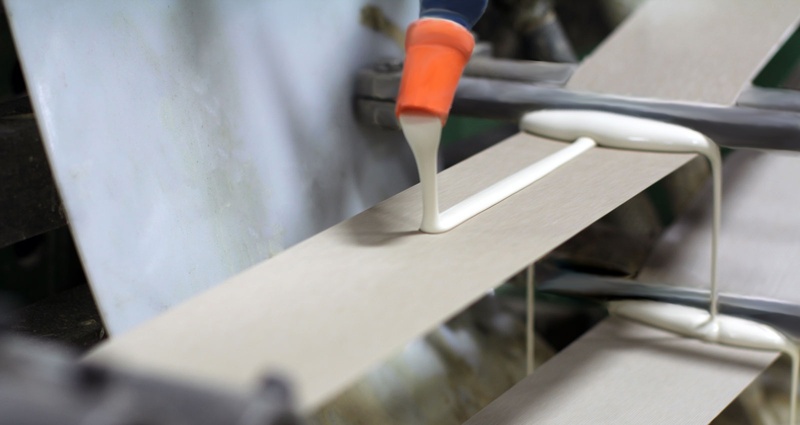 We can develop special adhesives upon request, to meet your manufacturing needs. Contact us to assess products to meet your specific packaging needs. We rely on Conitex Sonoco. They stand behind their product and they make it right.